BTSCelebs will be reviewing the next book in Carla Laureano’s Supper Club series! After learning about Rachel’s culinary dreams in book one and getting a glimpse into her best friend’s lives, we can finally be formally introduced to her bohemian baker bestie Melody Johansson. 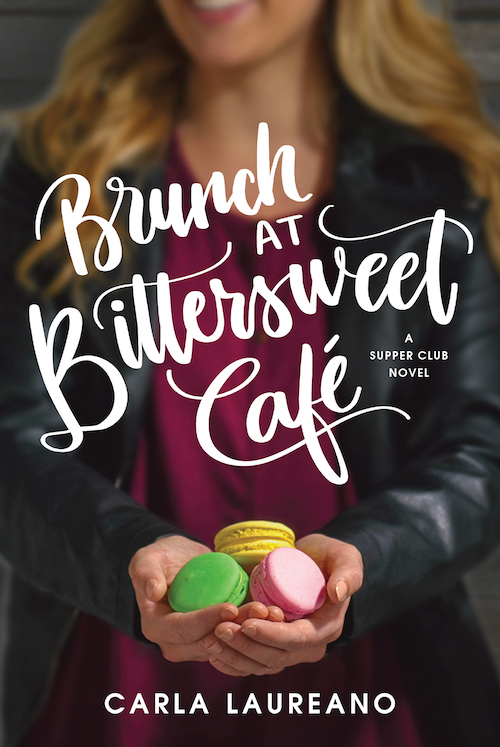 “Brunch at Bittersweet Cafe” promises a unique story as it places the spotlight on the possibility of Melody opening her own bakery-cafe and falling in love with a private pilot. This entry was posted in Books, Reviews and tagged Brunch at Bittersweet Cafe, Carla Laureano, fiction, romance. Bookmark the permalink.